The tour part of “Summer Microadventures – Little “Rice Cooker” Excursion” was completed at a high note last Saturday (23 July 2016). The tour starts at The Taste Library in PMQ with a great introduction of the culinary culture and stories of rice by its curators Craig Au-Yeung and Andy Lai, coupled with the tasting of delicious rice milk made by rice, peanuts and banana! 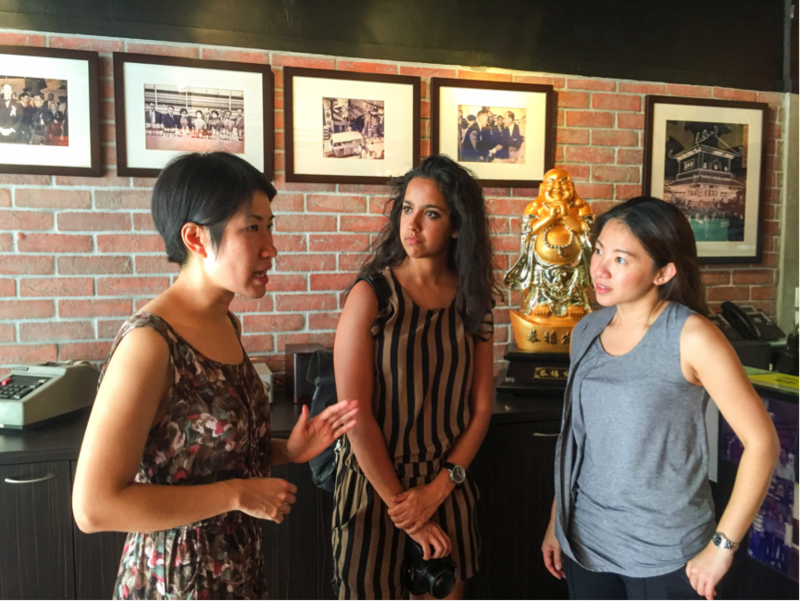 Afterwards, Paul guided the exploration of Sheung Wan and visited a few spots which are related to rice. 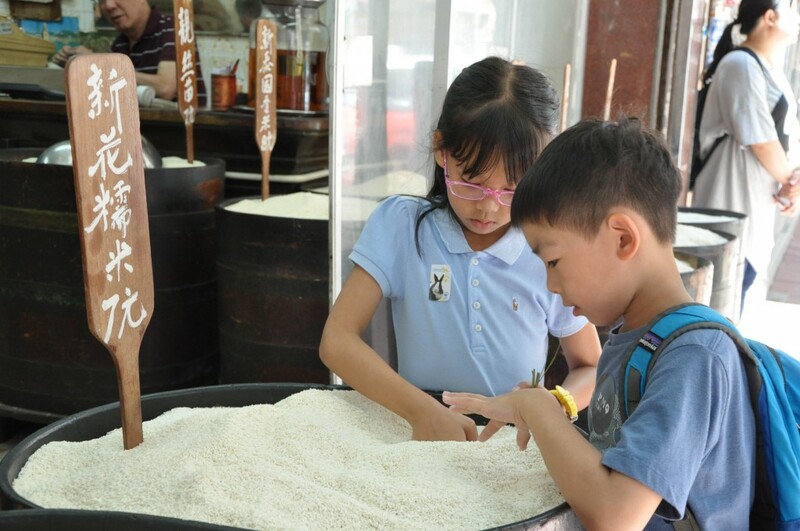 We also obtained some real grains from Yio in Lantau Island, which become the best souvenirs for the kids to bring back home!